Please... A Bit of Facts! 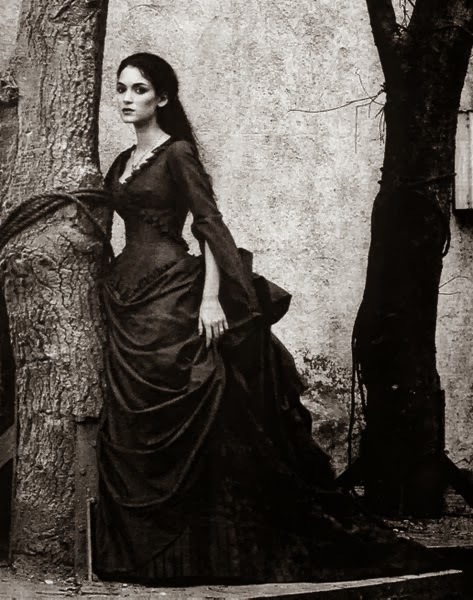 I love my friends dearly, I really do, but sometimes, they appall me with Dracula. Yes, he was born in Transylvania. This much is true. 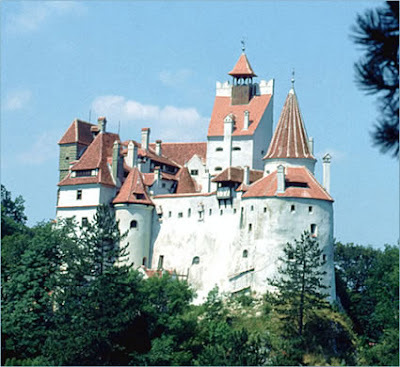 But he wasn't born in Bran Castle. So, why the link between the castle which he never lived in and him? Well.. you can thank Bram Stoker and his novel Dracula. This castle is the "main" castle which Stoker refers to. 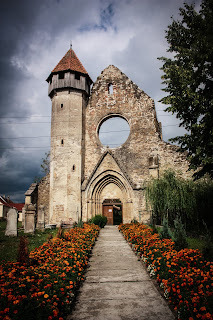 Still the question of where: Vlad III, a Prince of Wallachia, was born in Transylvania in 1431. 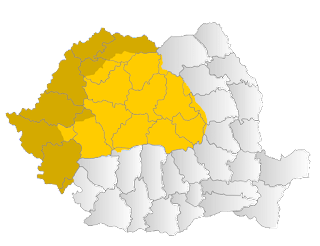 He was a prince of the southern neighbouring land Wallachia, which, is now a part of present day Romania. The reason for his place of birth was simple; his father Vlad II prince of Wallachia was ousted from Wallachia due to the nobility, or boyars, who supported the Ottoman Empire. 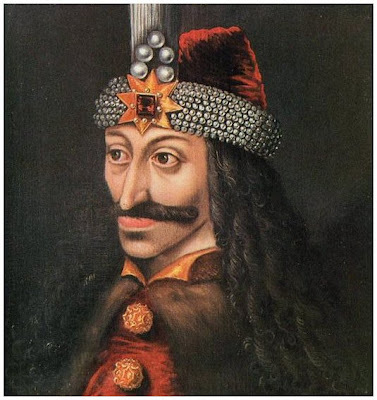 Vlad II fled to Transylvania for protection against any attempts on his life. During his early years, he grew up in Transylvania. Then his father gave him and his younger brother Radu, over to the Turks. His father became a vassal under the Sultan and for his price; he gave up his two younger sons. It was under the Turks that Vlad honed his torture methods. So there you g a bit of early life of Vald Tepes.